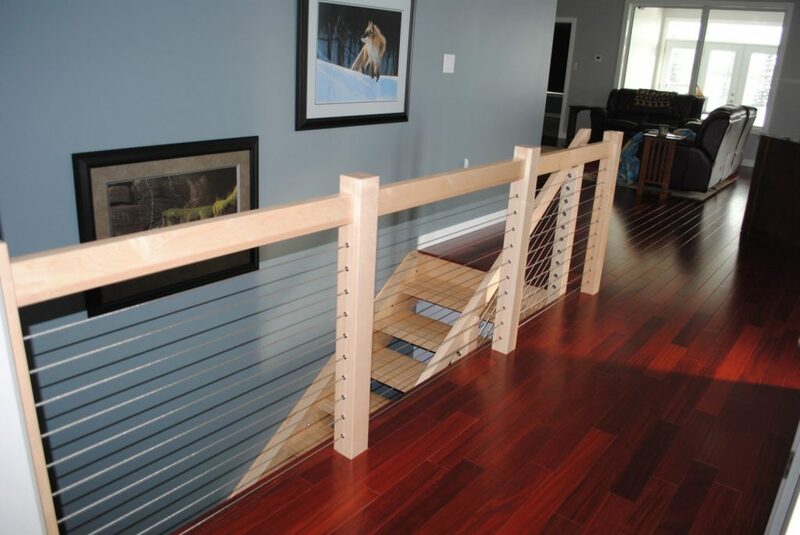 Some homes use wood posts for their interior railing systems. 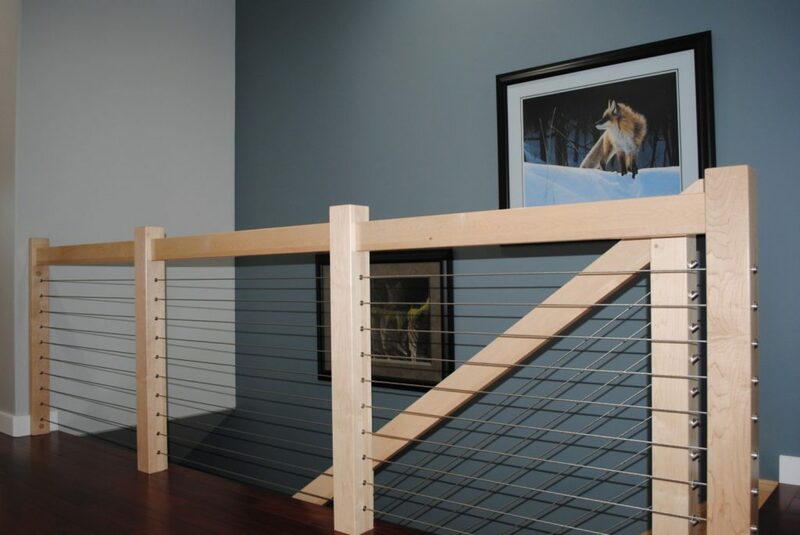 Cable railing on interior wood posts still provides the contemporary look that customers love. When our customers select cable railing for interior wood posts, they can use our simple DriveTite system. DriveTite incorporates the same clean look that hides fasteners. In addition, it is easy to install and is available in crimped or crimpless versions. 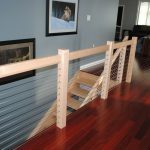 Whether you’re using cable railing with wood or metal posts, we know you’ll love the simple elegance that it brings to your project.